Where to begin when selling a property? You Need a Real Estate Firm that Gets RESULTS! In today's ever-changing Hilton Head Island and Bluffton real estate market, you require every successful marketing tool available in order to sell your home in the shortest amount of time and for a price that you are more than comfortable with. 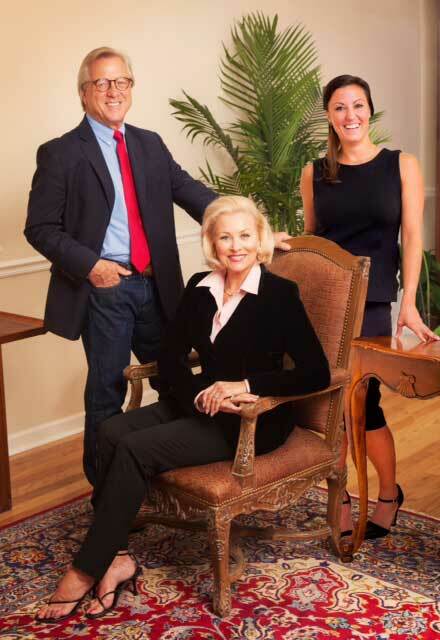 Specializing in Lowcountry Luxury Homes for over 30 years. Recognized by Unique Homes - A top sales leader in the Southeast for high end properties. Featured on Facebook, Instagram, Youtube, Twitter, and our other social media outlets. When you choose Premier Island Properties as your sales team, you can feel confident that everything is taken care of and you're getting the best results possible. We are constantly updating and improving our current marketing strategies as well as always looking for new technology and tools to most efficiently serve our clients. You can count on us to be on the cutting edge of real estate marketing and technology so you can relax and just enjoy the profits from the sale of your property. If you're ready to get started, please fill out the "List Your Property" form on the left. Or feel free to call us with any questions you have: 843-384-5764.